This entry was posted on November 24, 2016 by usblog. Long gone are the days where you need to download tracks one by one to put them on your MP3 player. There is no need to buy each album or song you want to listen to either (or download them illegally ...). Streaming sites have revolutionised the way we listen to music, so today we will look at what the best 3 music streaming sites are! When talking about music streaming sites, the first one that comes to mind is often Spotify. In seconds, you can have access to the entire discography of an artist, make playlists for every occasion and access a large library of songs (over 30 million!). Right now, you can enjoy an introductory offer with Spotify Premium! You can also use Spotify for free, but be prepared to know the advertisements by heart! 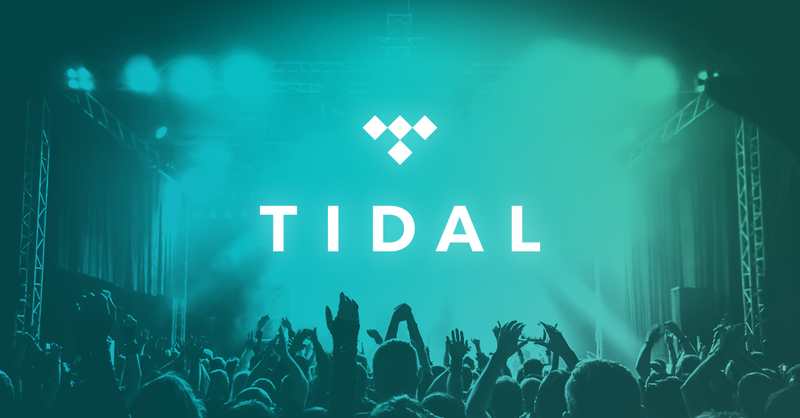 Created by Jay-Z and supported by major superstars, Tidal enjoys world exclusives like the latest album from Beyoncé or some artists associated with Tidal clips. If you really are a fan of music and you are looking for a high-definition audio quality, Tidal provides a HiFi option for a few pounds more per month. If you have already an iPhone, Apple Music is perhaps the streaming site for you. You have probably already seen the feature appear in your "Music" application after the latest updates. Apple Music also has a large library of over 30 million tracks that you can listen to offline if you wish. If you have an Android, no worries, the application is also available on Google Play! What music streaming site is your favorite? Do you use a different one? Tell us in comments! This entry was posted in Smartphones and tagged Music Streaming on November 24, 2016 by usblog.